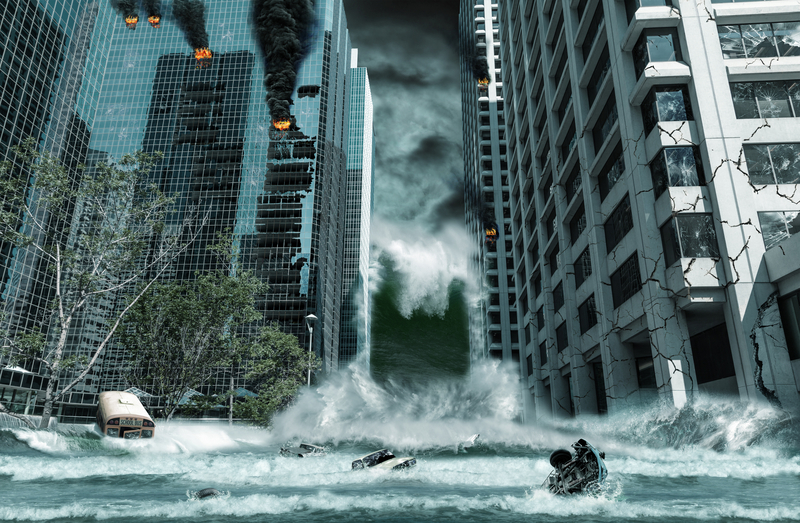 Disasters, man made or natural, can be shocking – mentally, emotionally and physically. They rock us to our core in many cases and in all cases leave just about everyone somewhat befuddled, confused and flailing. In that circumstance, being able to prioritize how we go about ensuring our survival is key! Go about it the wrong way and you can actually put yourself at more risk than if you did nothing at all! Go about it haphazardly with no real set of priorities and you will waste a lot of time and burn a lot of energy you will more than likely need to survive! On the next page, we cover the top three priorities, after ensuring you have air to breath, in terms of going about your survival routine to ensure you have what you need in the order you will need it to survive!